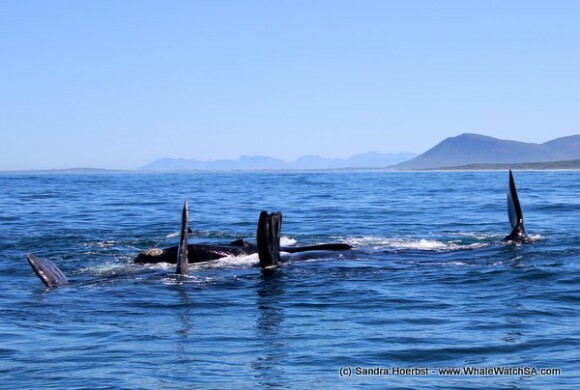 We had all big five again today. We also had nice weather, the sun was shining the whole time and we had no wind and a calm sea. 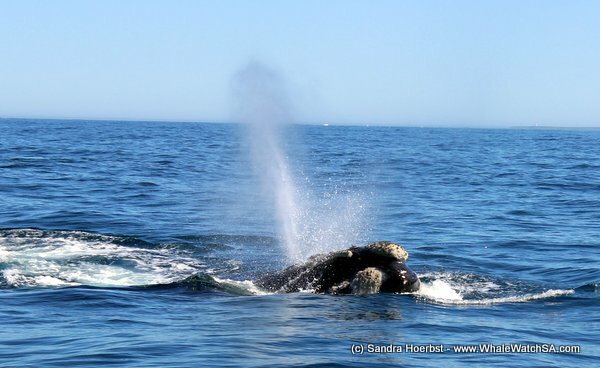 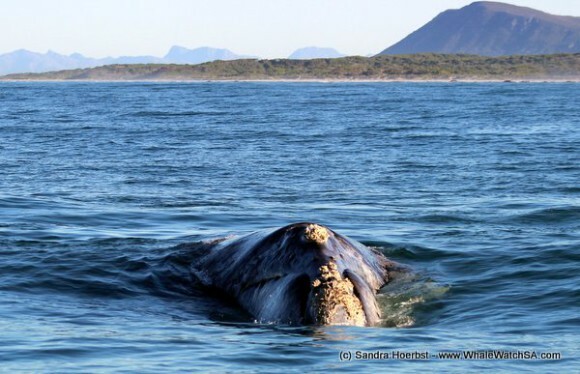 The morning did start with an active mating group of Southern Right whales in the Pearly Beach area. It was a special mating group because the female was brindle, we rarely see brindle females. 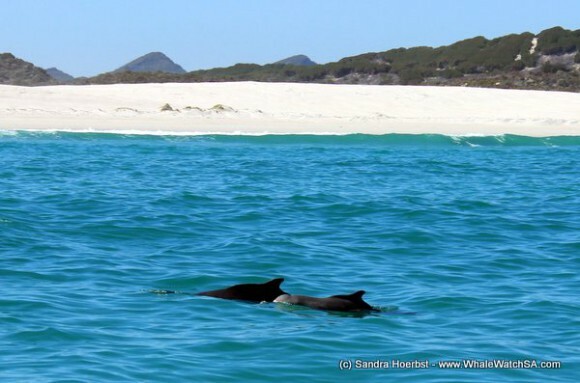 During the day we also spotted a few Humpback dolphins in the shallows. 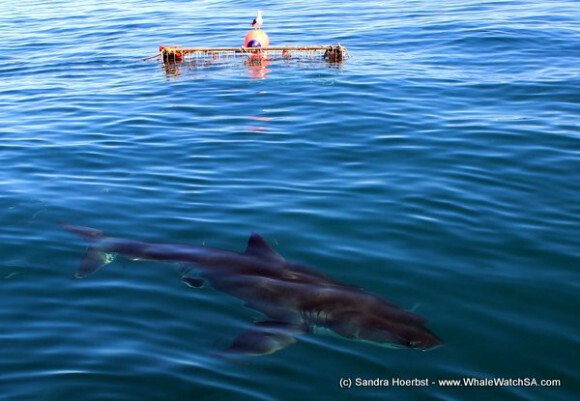 While heading towards Pearly Beach we also stopped at the shark cage diving vessels from the area to see the Great White shark. 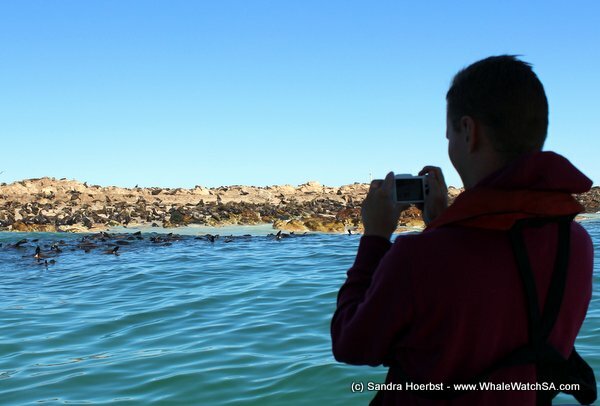 We also found some African penguins relaxing on Dyer Island and Cape Fur seals around and on Geyser Rock. 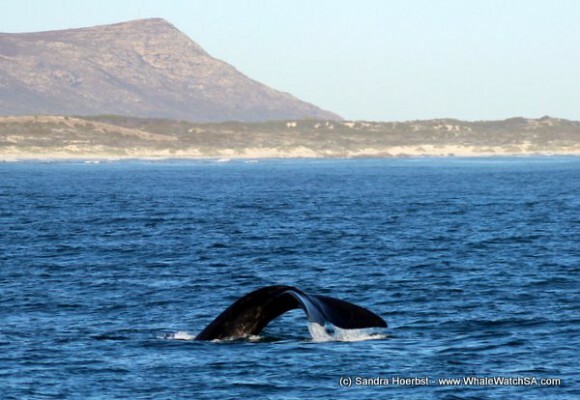 The day did end with relaxed whales in Pearly Beach and a few breaches. 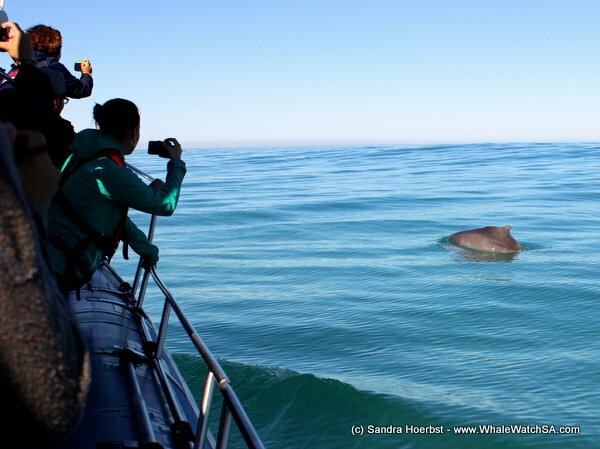 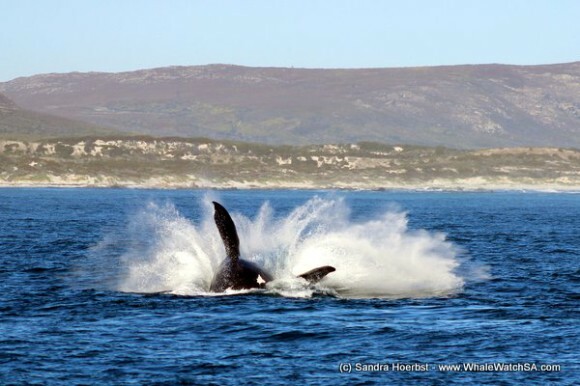 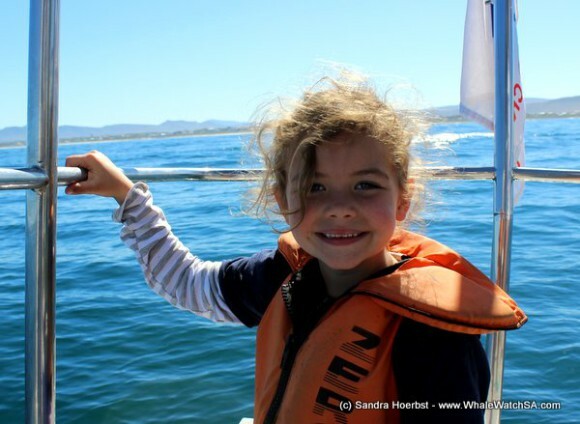 Whales, dolphins, sharks, seals and penguins what an awesome day!